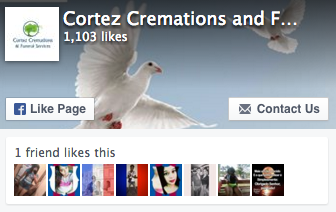 We would love to help you clear all your questions regarding cremation or funeral arrangements. We need to collect basic information, please make sure to include your phone number in the comment section. We will get in touch right away! What kind of arrangements do you need to make?